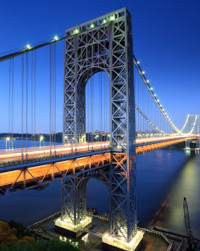 Want to make an impact on the world in any number of industries… Become a “bridge person”! 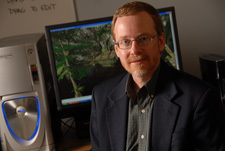 According to Dr. James Lester, a professor in the NC State Computer Science department, many of the students in the program are dual majors. It’s important to be equally strong in two fields. Computer science can be paired with anything you can imagine and graduates with a dual grounding will be able to offer a different perspective than people with a singular focus.